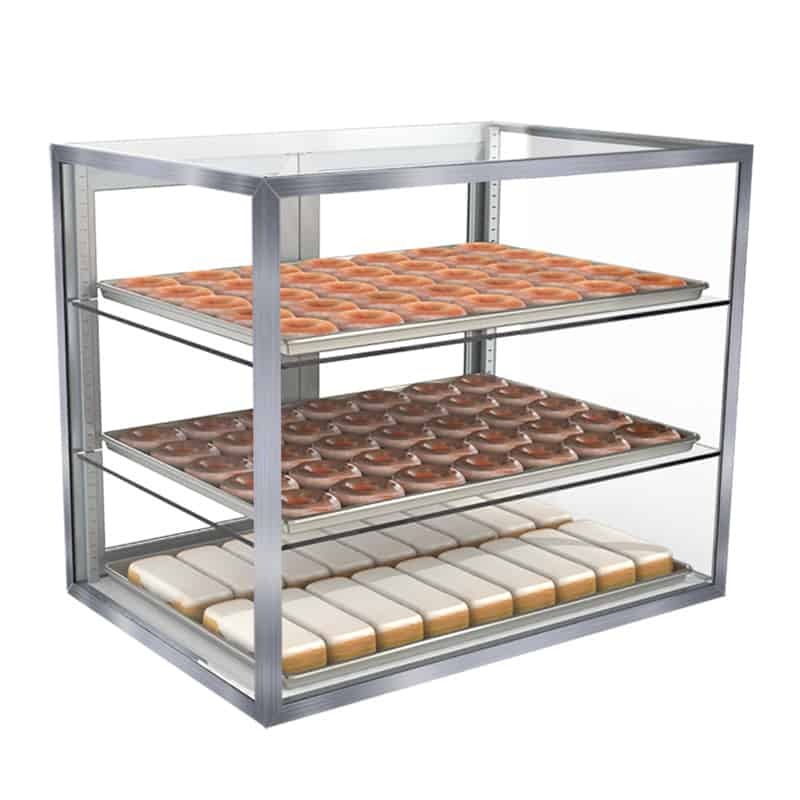 Jahabow offers a wide variety of high-quality, custom and stock bakery display cases. 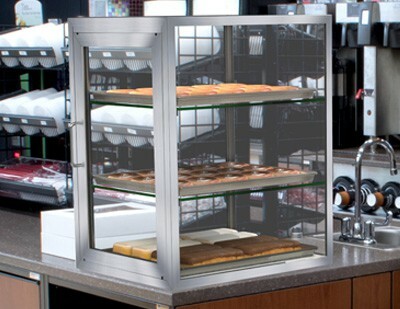 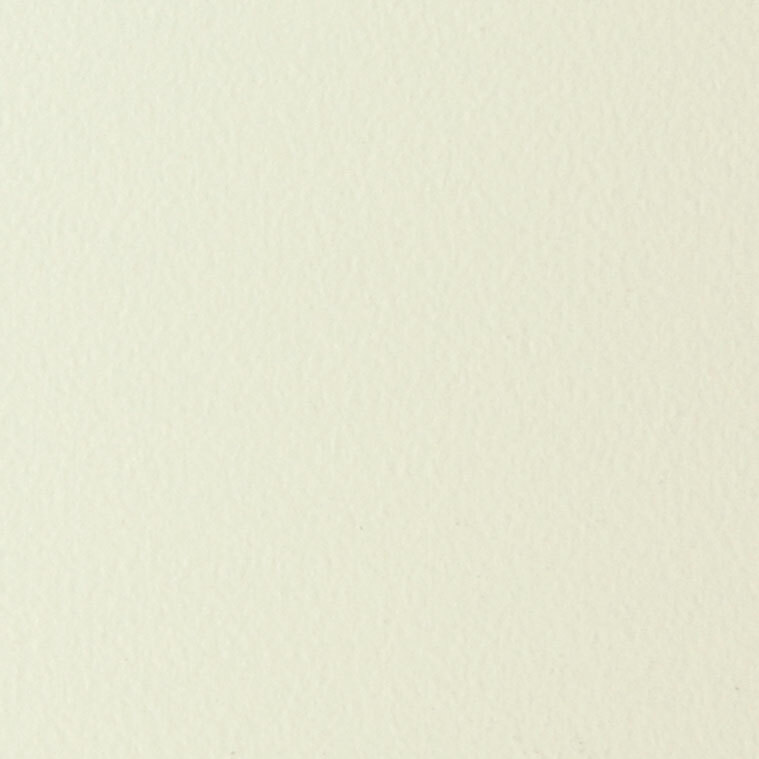 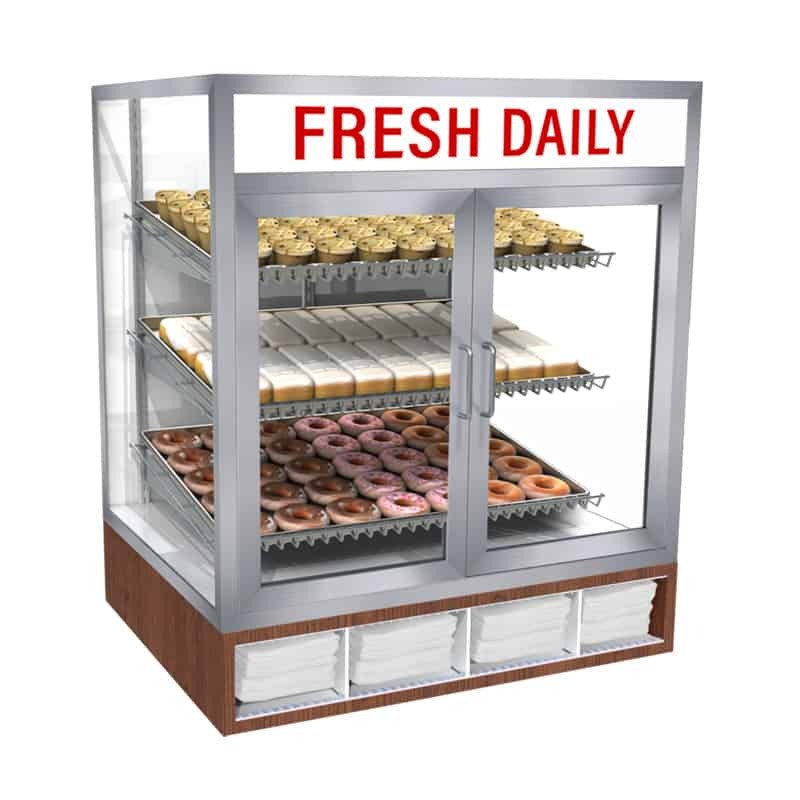 Our non-refrigerated bakery display cases are made in the U.S.A. from the highest quality materials. 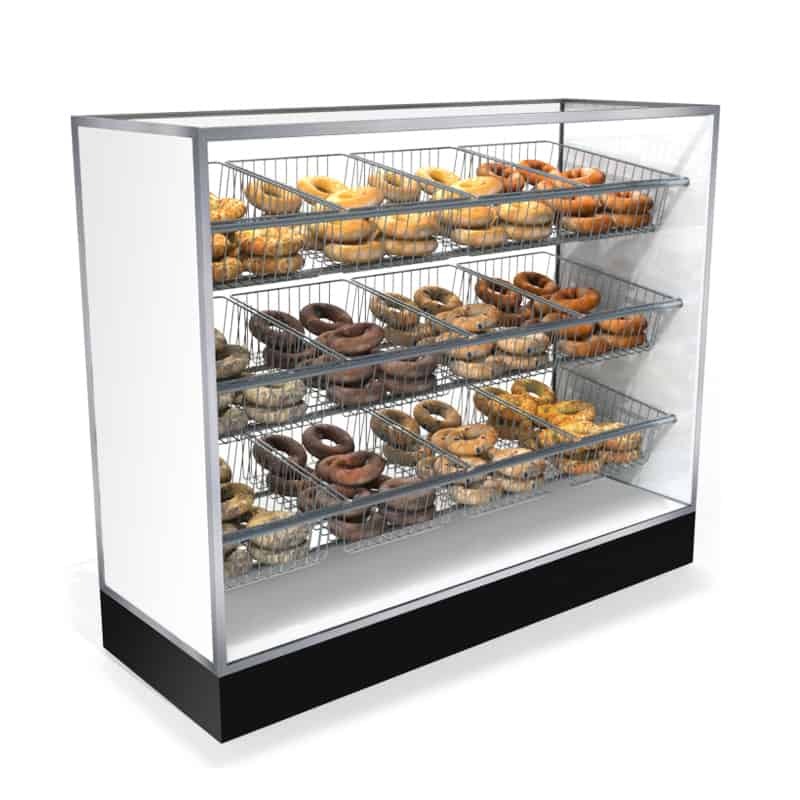 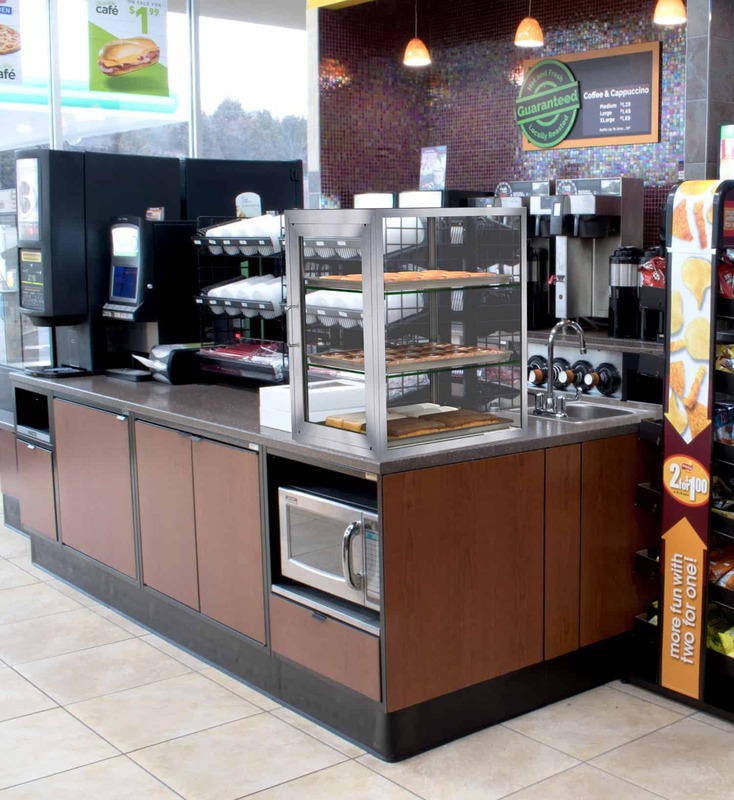 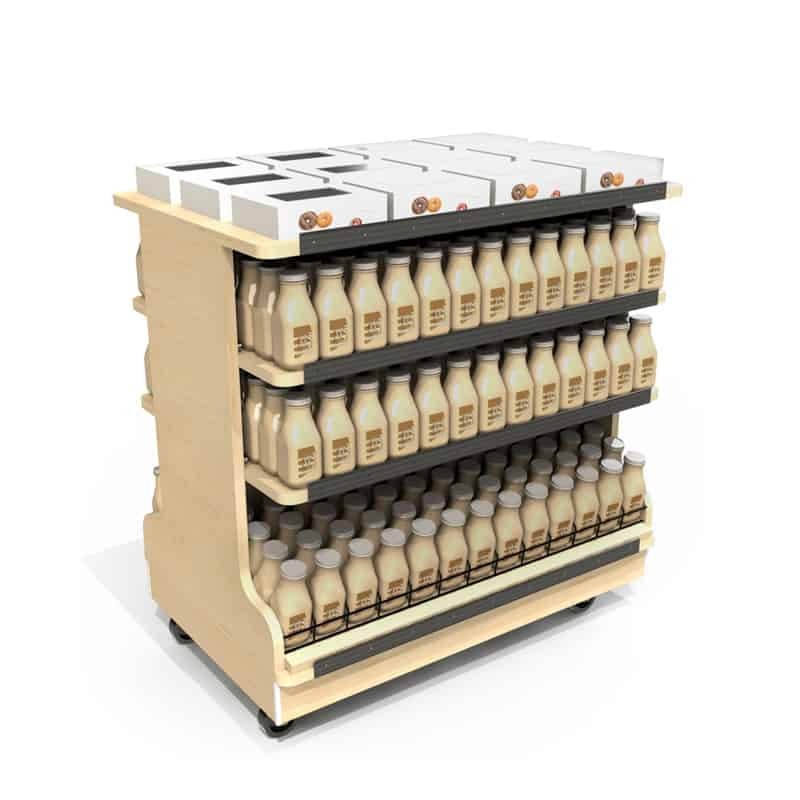 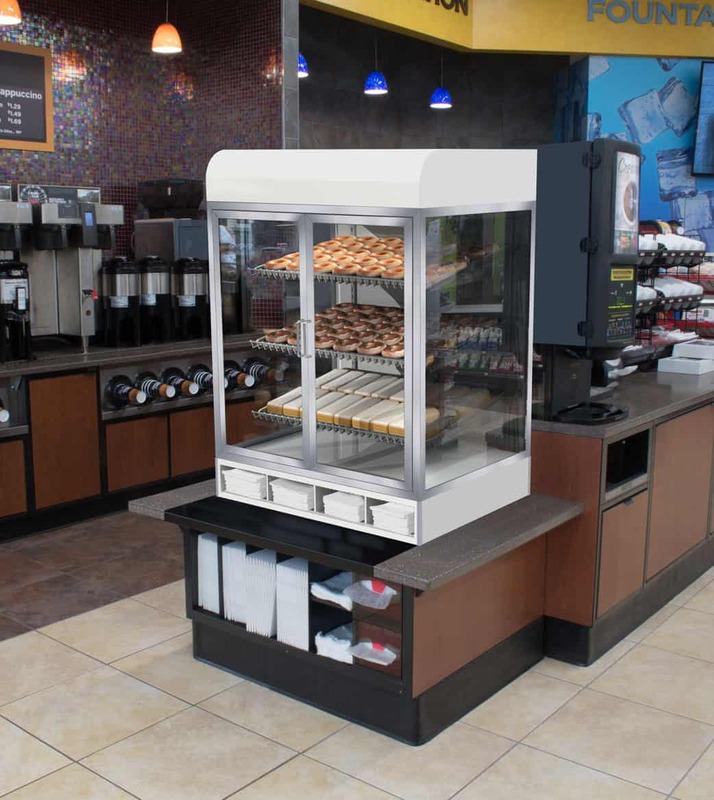 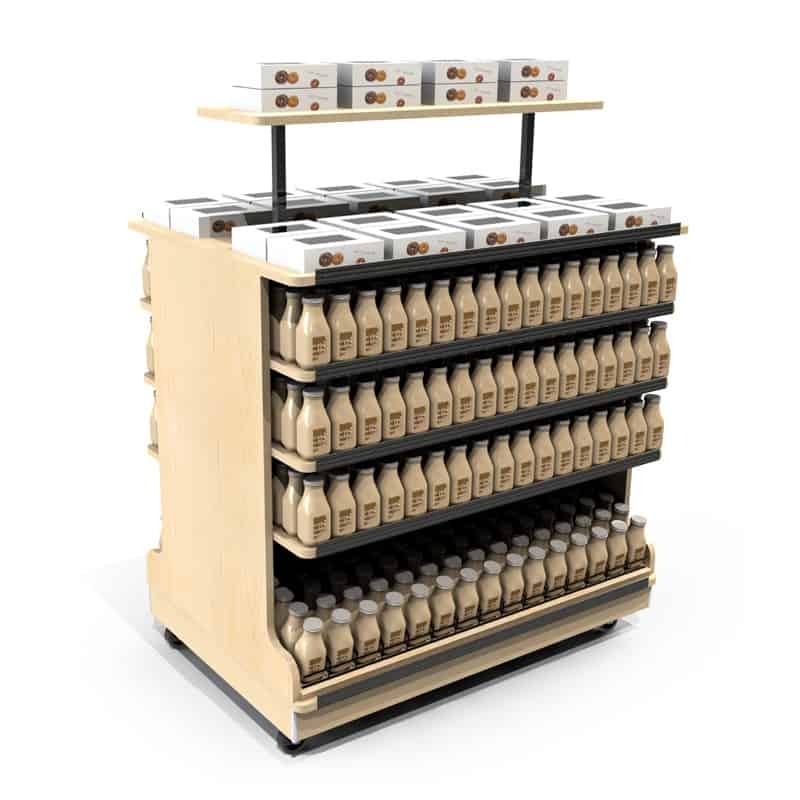 Fast lead times guarantee that our display cases can be in your convenience store, grocery store, bakery/cafe etc. 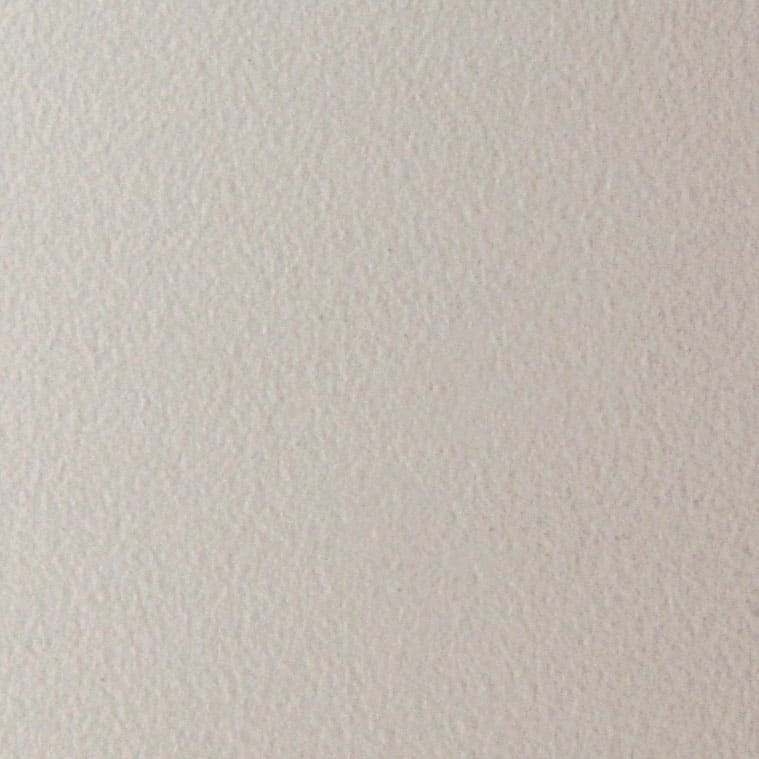 in less time! 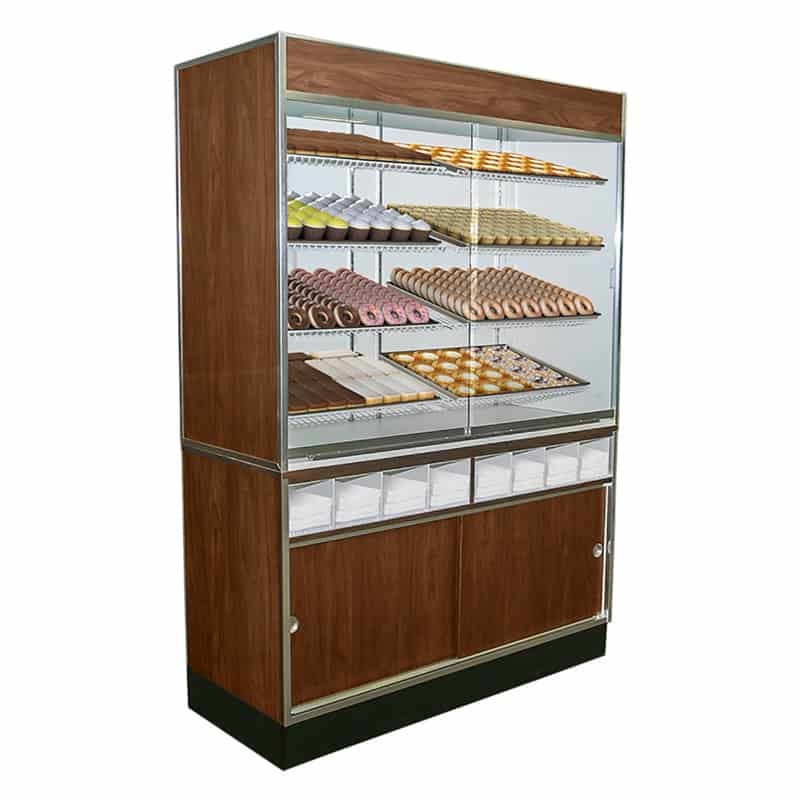 Let us develop a Custom Bakery Display Case for you today! 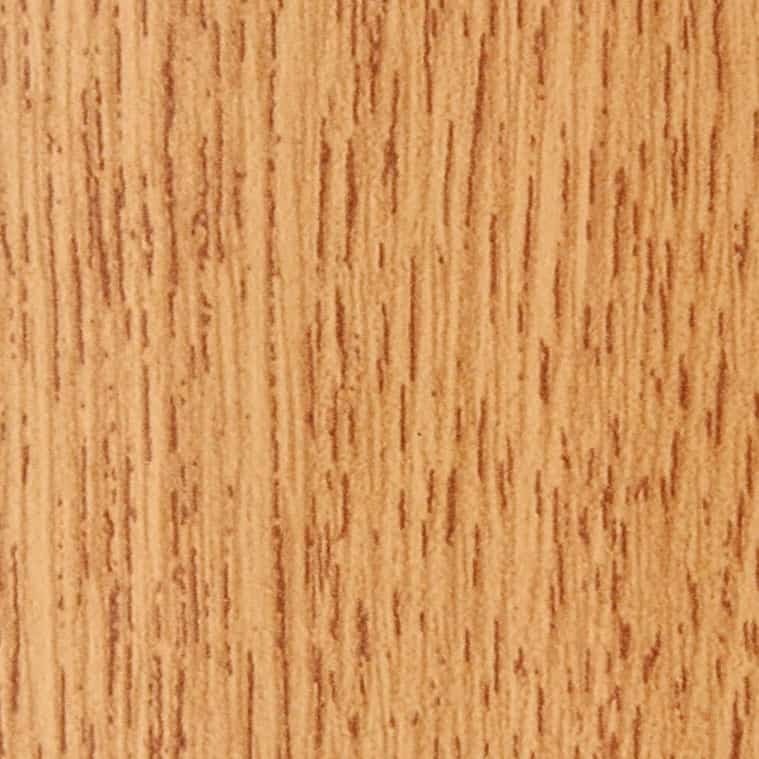 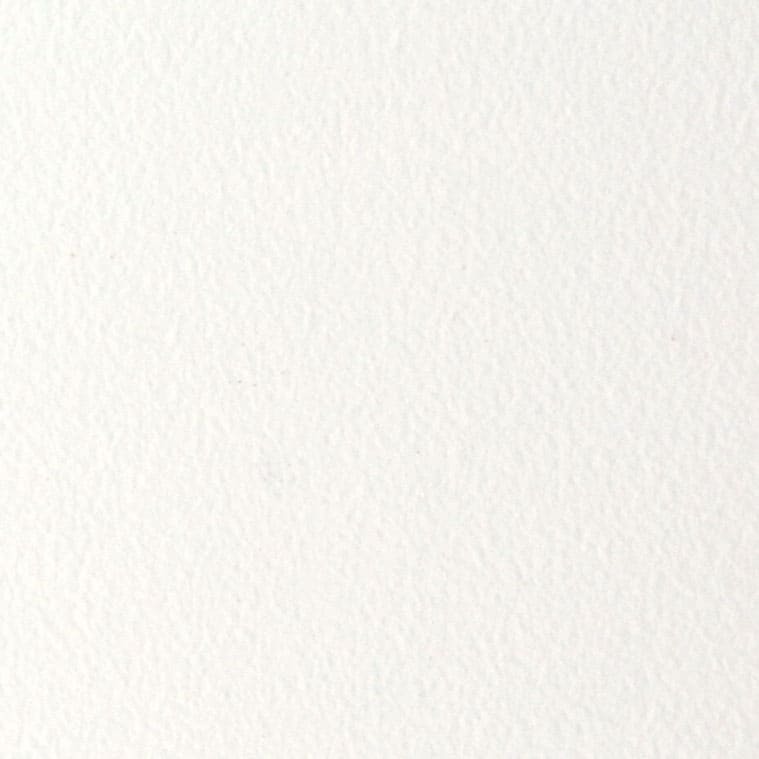 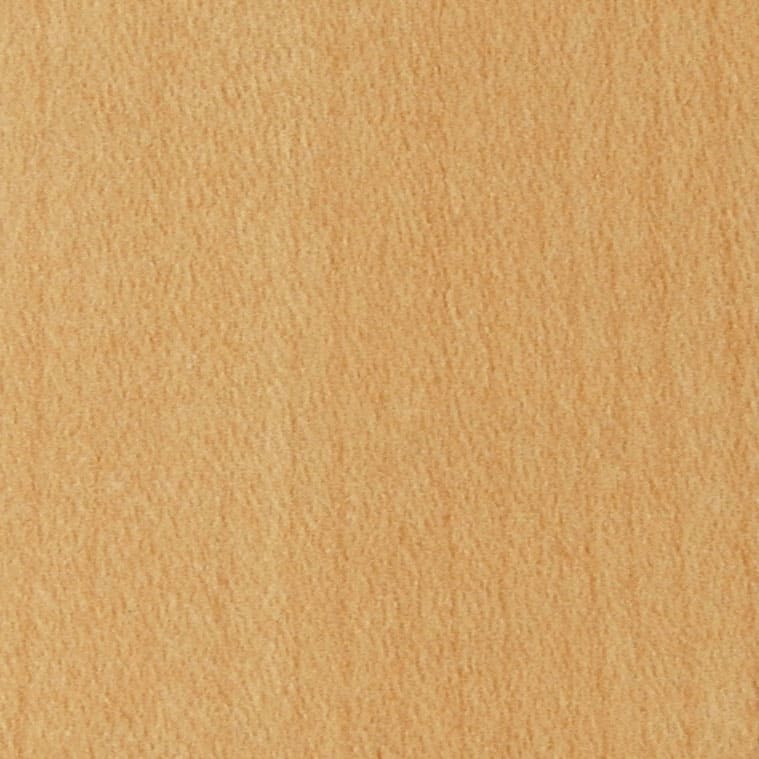 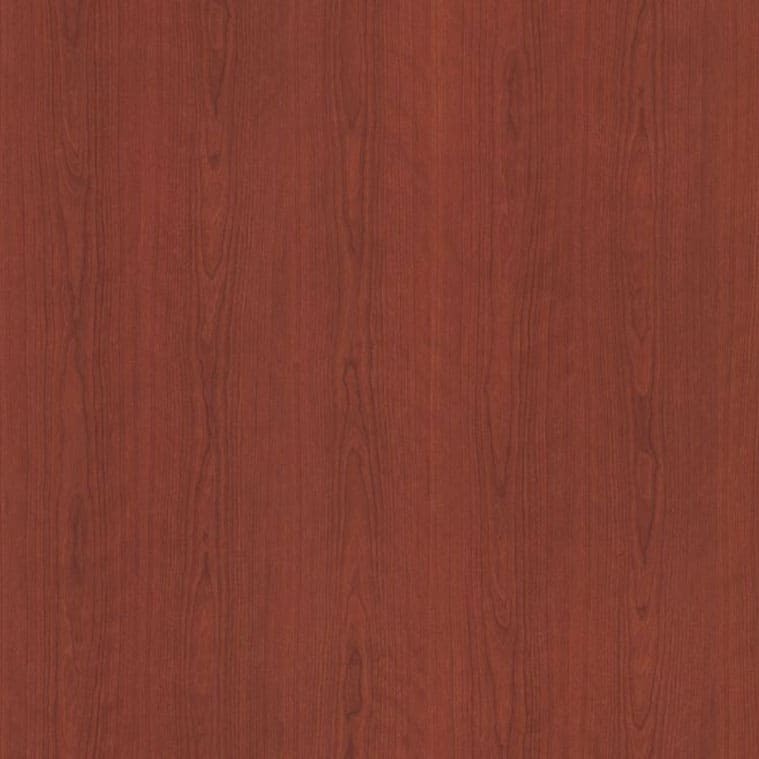 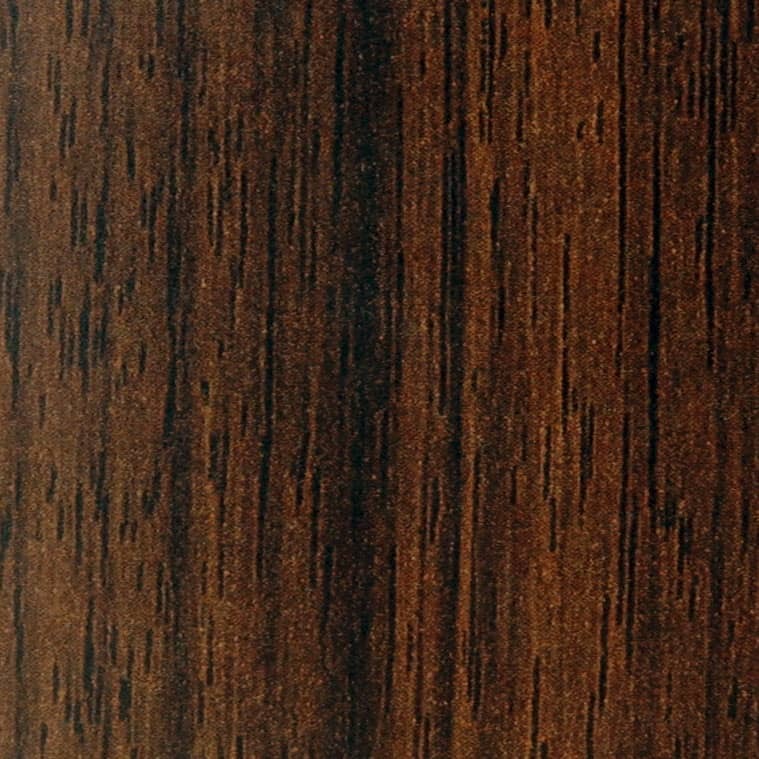 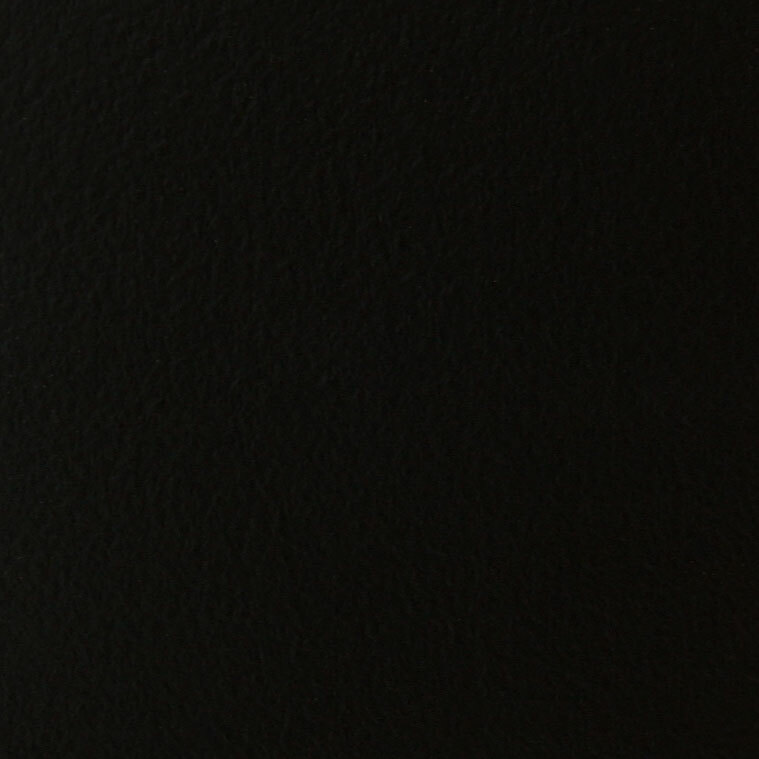 Looking for custom? 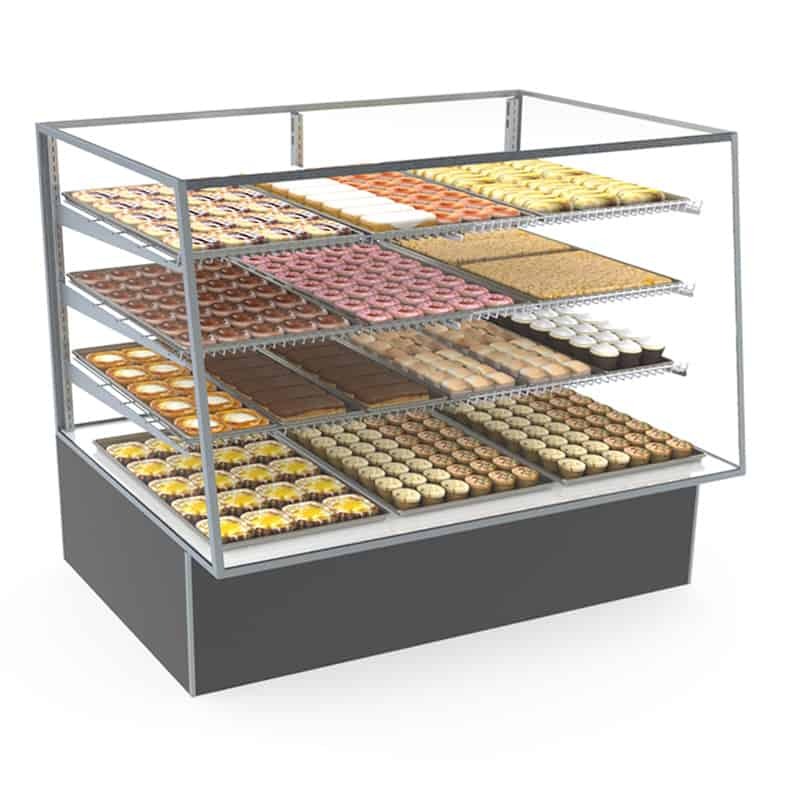 In addition to our stock bakery display case options we have the ability to build custom bakery display cases... Whatever your needs are we have the bakery display case for it! 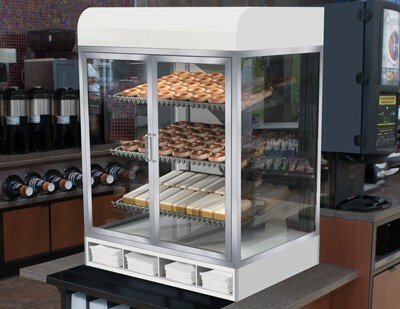 Premium merchandiser for variety of products in bakery departments at grocery and other channels. 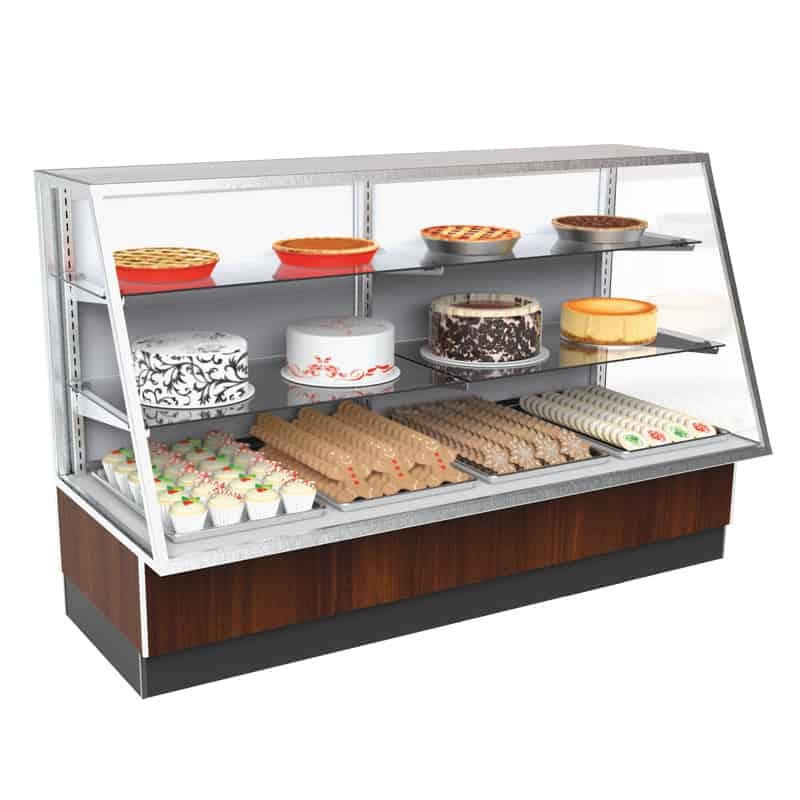 Call us to learn more about our custom bakery display case and tables capabilities. 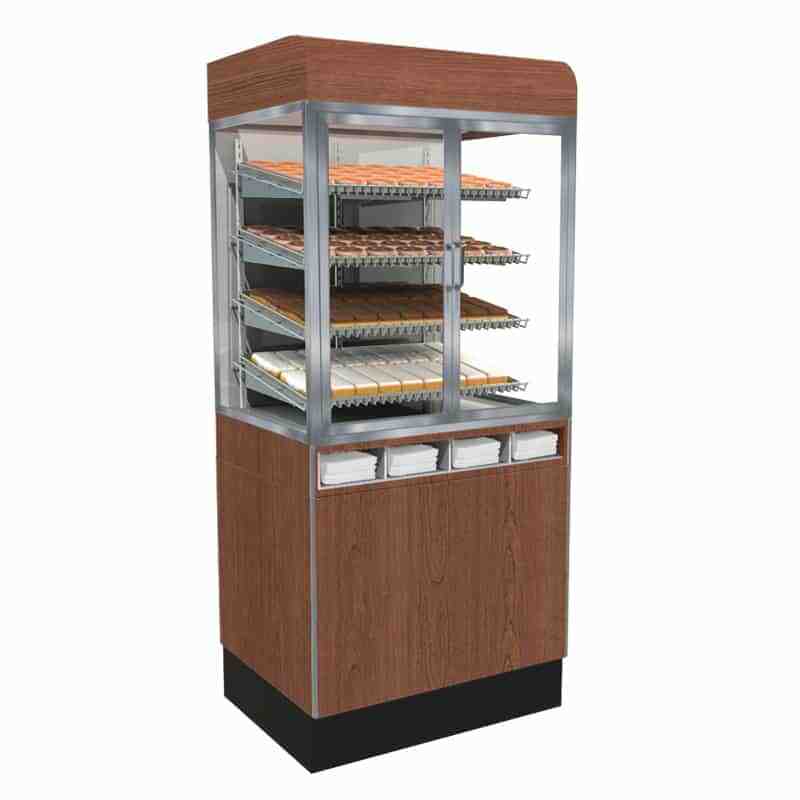 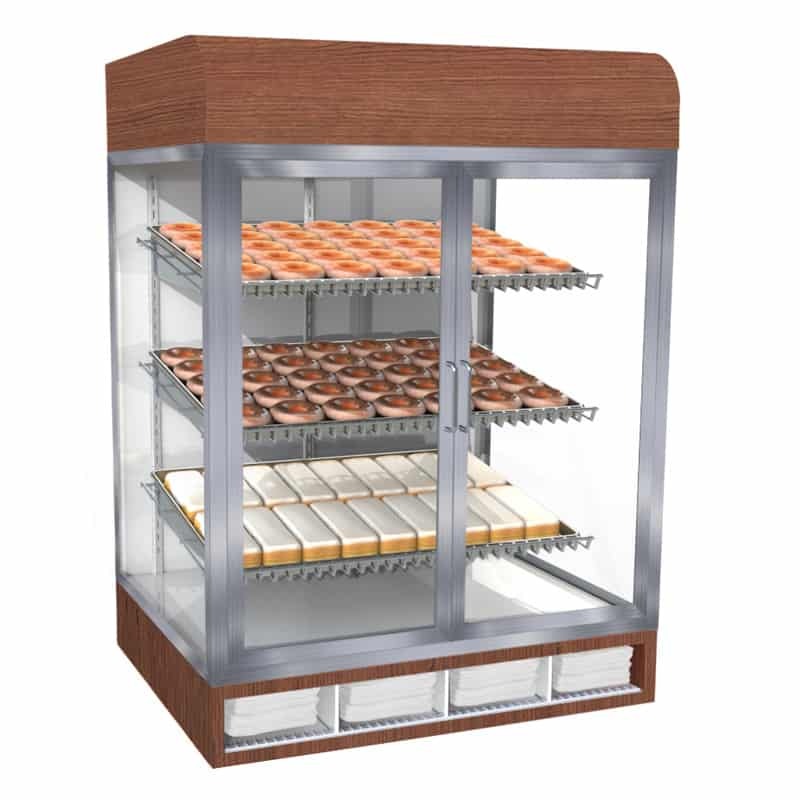 We also offer a variety of stock bakery display case options that can be in your store in less time! 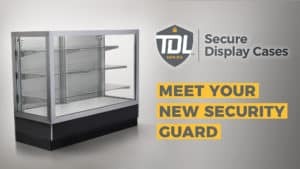 Give us a call or fill out the form below to get more information.